Are you interested in getting better gas mileage? Do you want to buy a hybrid? The two are not necessarily one in the same. Just because a car is called a hybrid, is does not mean it will get great mileage. This is due to the fact that most hybrids are based on similar gas-powered models. The car might get better mileage than its gas-powered counterpart. 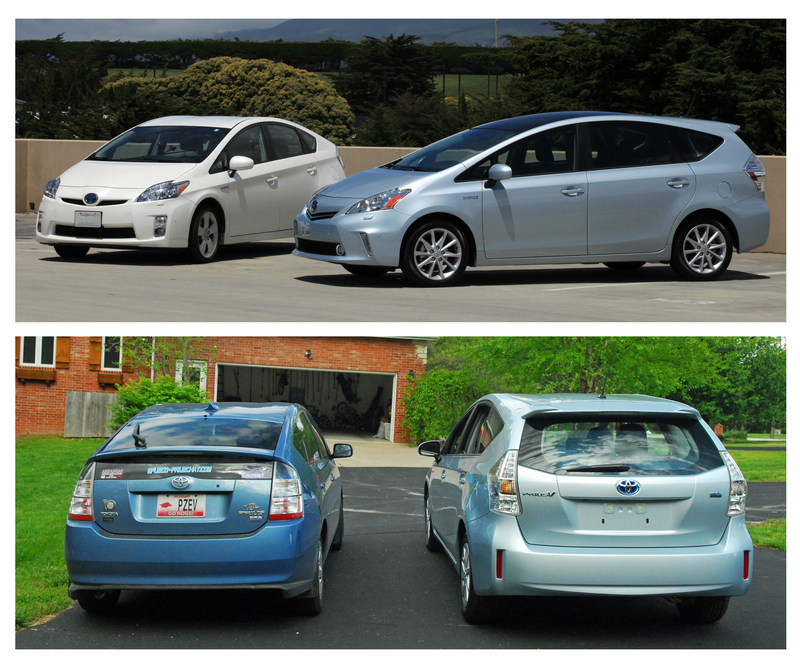 However, you need to compare it to non-hybrid cars that are similar. 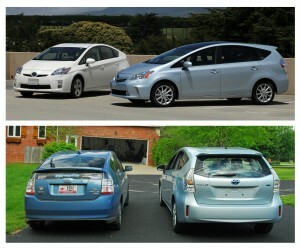 Certain companies have started to make non-hybrid models that have similar mileage to hybrids. If you want to sell you car for cash quickly, consider using cash for cars. Charging an electric vehicle may not be as easy as you think it will be. Quick chargers are not readily available in most places. If you do happen to stumble upon one, it will most likely take 30 minutes to completely charge your car. It will take even longer in cold weather. Do you really have that much time to waste? It is the same story as far as natural gas goes. If you are unable to fill up with natural gas or charge your EV while you are at home, these alternative fuels will probably not be viable transportation options. Many drivers are interested in green cars because they create less pollution. However, the root of all this interest in green technology is a desire to save money. The fact is that very few green cars actually end up saving their owners a significant amount of money. The ones that do save money will take a while before they start to show any savings. Do not automatically assume that you will earn back your investment. You will most likely be paying more for alternative fuels. Compare the mileage and price of any green car you are considering to many conventional vehicles on the market. Cash for cars can give you money for your car today. Consider buying a vehicle powered by natural gas. This type of fuel costs half as much as traditional gas in many regions. This is based on a per-mile basis. It is currently the cleanest-burning fuel for any vehicle that has a tailpipe. If you decide to buy a car that uses only electric power, be aware that most of these cars only have a 100-mile range when completely charged. If you are able to charge your car during the day, you can drive for longer than 100 miles. There are models that can go 200 miles, buy they cost a lot more. However, plug-in hybrids can take long trips without any problems. This has been a guest post from Are You Selling, an Australian car valuations company that can offer you cash for your car.